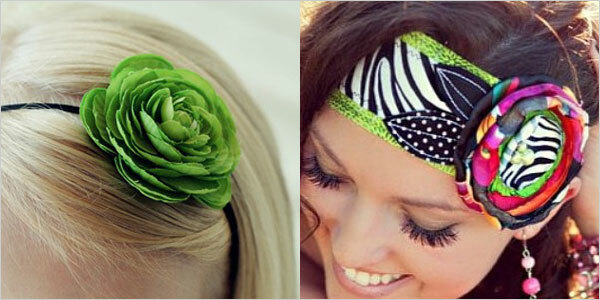 Do you love to wear headbands? 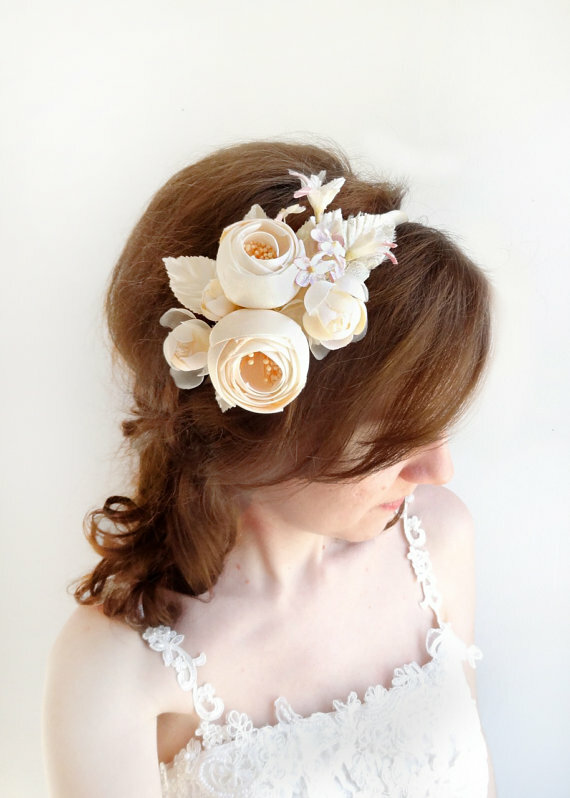 If so, our post for today is absolutely perfect for you. 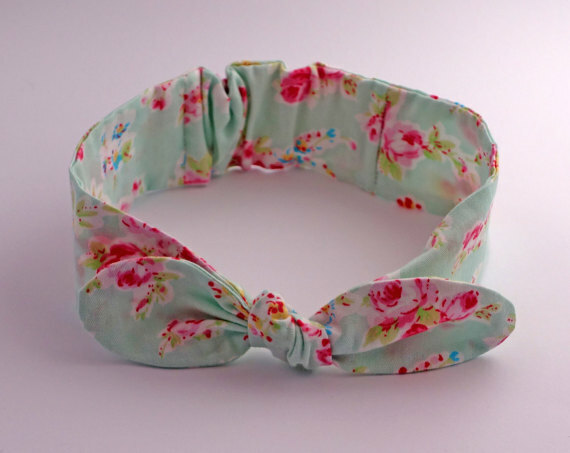 Come and check out our collection of ‘10 Lovely Floral Headbands’ below and don’t forget to tell us your thoughts. 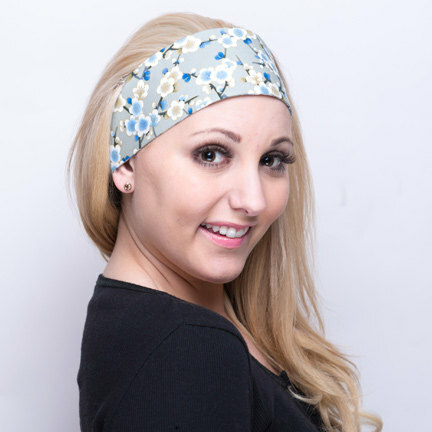 Another accessory that we are going to cover today are headbands. 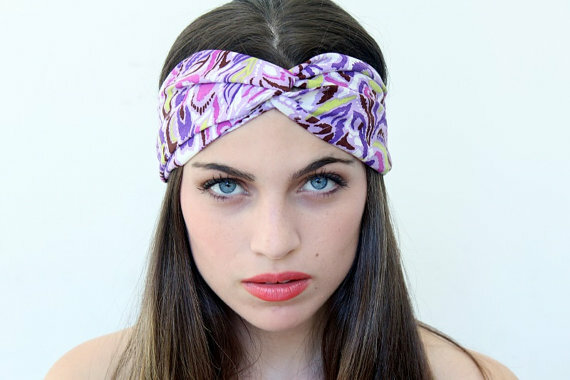 A lot of girls love to wear them. 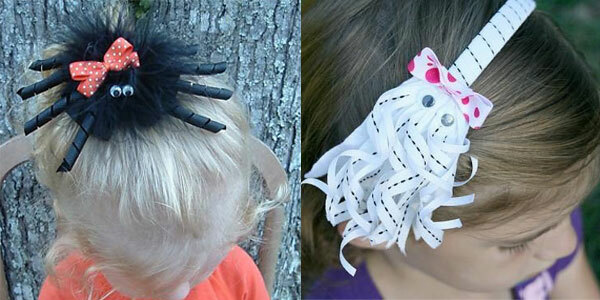 Aside from fashion purposes, girls wear them to keep their hair in place and keep it away from their eyes or face. 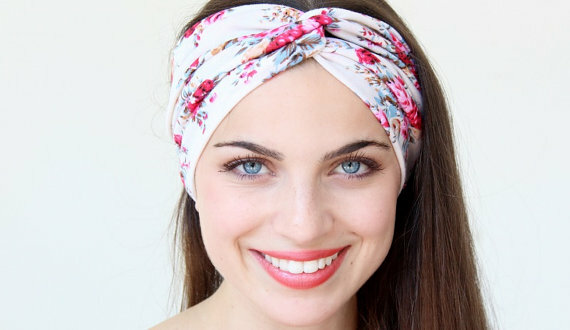 So, not only did you keep your face tidy, but you could take your look to a whole new level if you wear an amazing headband. 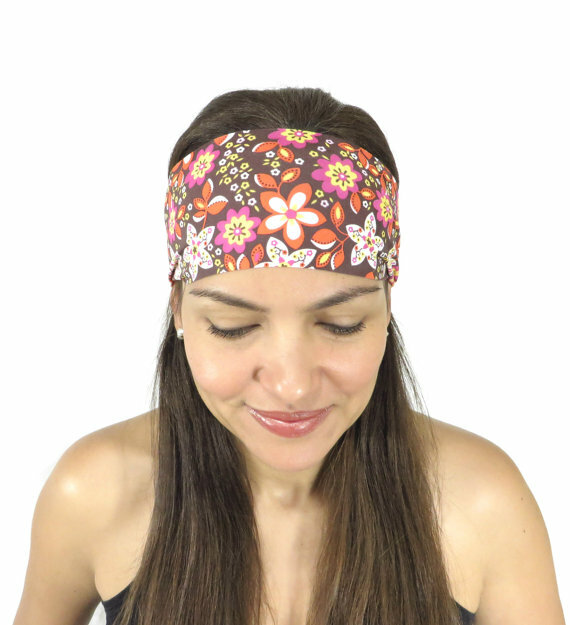 For our collection today, you could be able to find different designs, styles, shapes and colors of floral headbands. 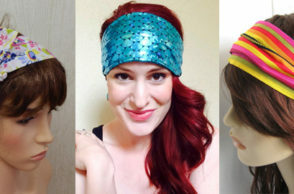 These headbands would definitely be perfect for the spring season, so you should go ahead and check them all out! 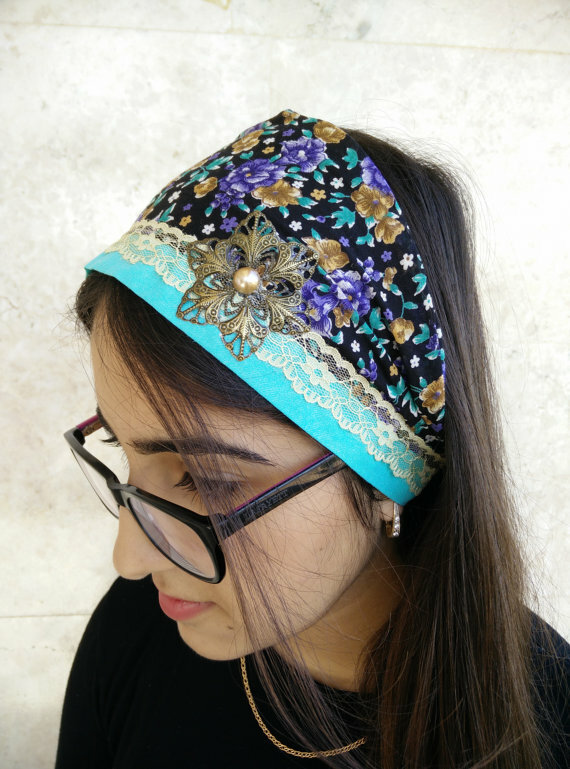 Scroll down and see our collection of ‘10 Lovely Floral Headbands’ below and don’t forget to leave a comment about your favorite floral headband from the list. 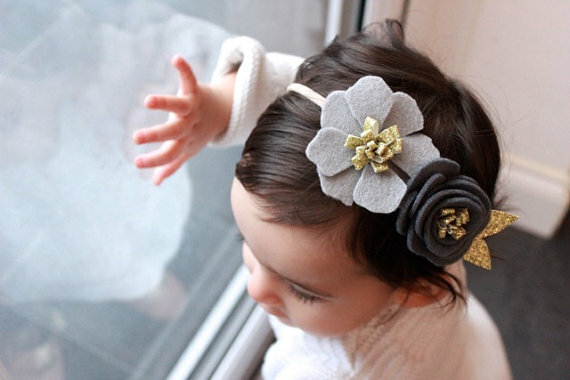 You could also suggest and request for a new topic which you like for us to cover by adding a comment through the box below. 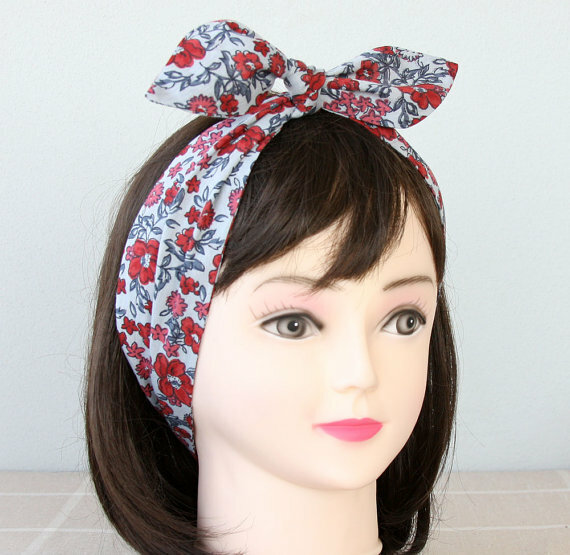 Cheers to a fashionable spring with these lovely floral headbands below!